As you can see in that paragraph above, PACE financing is still available in Florida. 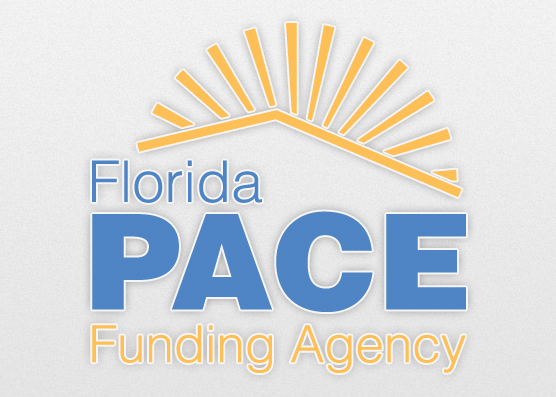 Furthermore, as noted in the title, the Florida agency funding PACE projects recently received a nice infusion of cash. “Florida PACE (Property Assessed Clean Energy) Funding Agency has announced that it has secured up to $500 million in funding through Samas Capital, LLC (Samas) to provide business and residential property owners with financing for energy-related and wind-hardening improvements in counties that choose to participate,” the Florida PACE Funding Agency noted in a press release published earlier this month. Of course, through greater demand for construction materials, greater demand for private sector construction and cleantech workers, and the ramifying economic effects, this PACE program and its recent funding boost will help the economies of individual counties and municipalities within Florida as well as the Florida economy as a whole. Funding for this program is expected to begin within the next 50 days. For more information or to subscribe to the program, contact Project Manager Jonathan Schaefer at (866) 558-3180 or schaeferj@floridapace.gov.